I am writing as a current volunteer who has been working with the staff, management, and the volunteers with SIMABO Association for the past three months. When I first arrived in Cabo Verde, it was as a volunteer with Sea Shepherd Conservation Society since I was joining the ship Brigitte Bardot at the Mindelo Marina. 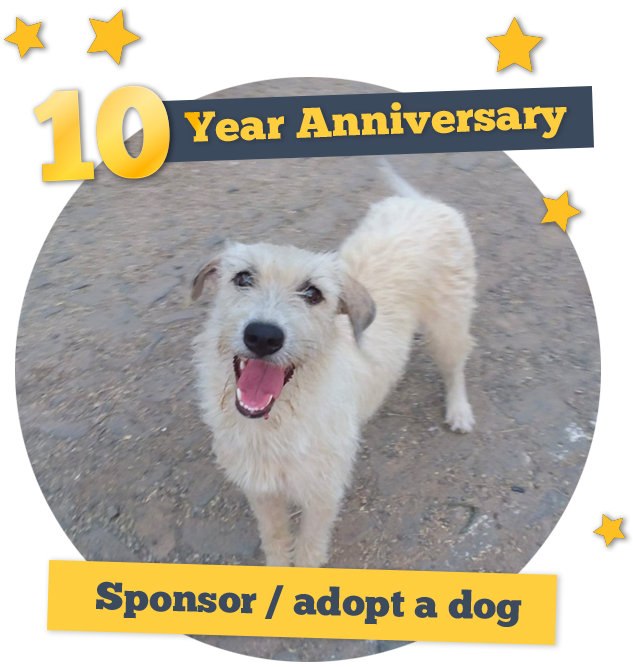 Once I arrived in Cabo Verde, I was horrified to see the number and condition of the street dogs here. Thankfully, I quickly learnt of SIMABO Association and was able to spend my first two days here volunteering with them, awaiting the day to join my crew with Sea Shepherd. After meeting my crew on the Bardot, I was made aware that the volunteer that I was replacing had decided to extend her stay. This was no problem with my joining at all! However, I greatly wanted to contribute my energies to both organizations. Therefore, I made a proposal to Sea Shepherd to switch ships since a crew member of another ship here, the Jairo Mora Sandoval, would need a crew member replaced sooner (but giving me a solid month to volunteer with SIMABO full time). So my proposal was happily approved by Sea Shepherd, who gave me their complete understanding and support, having witnessed the situation here themselves. It is with great concern that I write this article for SIMABO’s site now.With the presence of more veterinarian volunteers the number of spays/neuters performed is drastically increased and that is what is needed here on this island, Sao Vicente, more than anything. Just two years ago, the municipality’s solution was a mass poisoning of 400 animals within one night. Other islands here in Cabo Verde continue legal mass poisonings as a solution which we know is not. If spaying and neutering is not achieved here on Sao Vicente, I am worried that at some point the municipality will commit another mass killing. 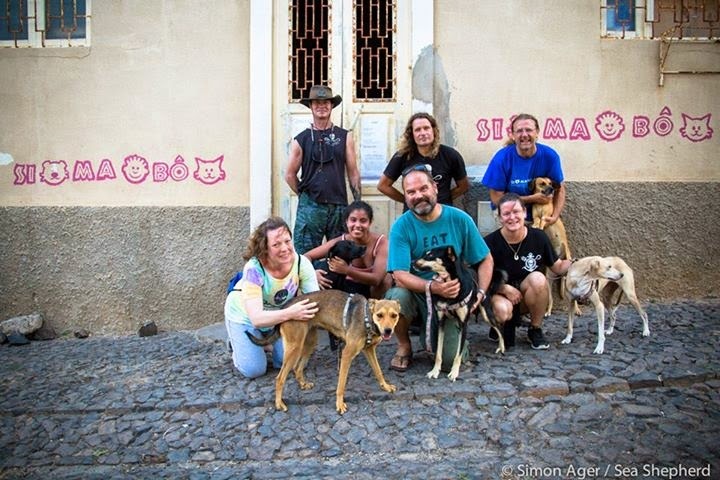 With SIMABO Association, Sao Vicente can serve as a positive example of the success of applying a spaying and neutering program to the other islands to alleviate the cruel and blatantly wrong mass poisonings being committed to date.